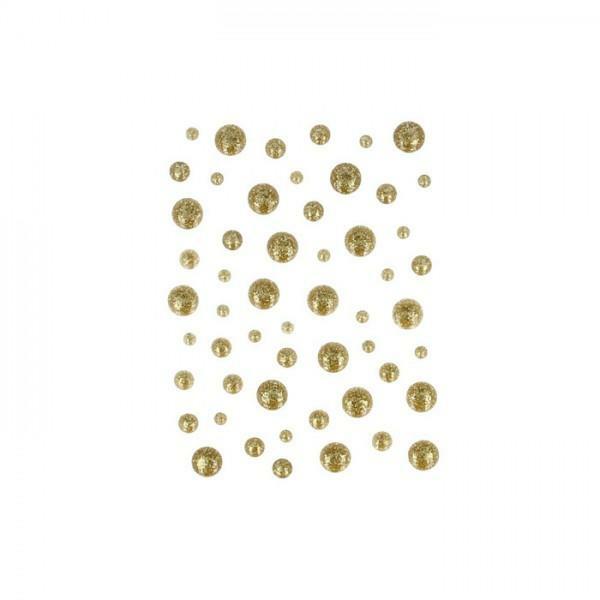 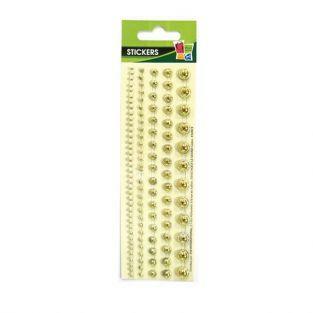 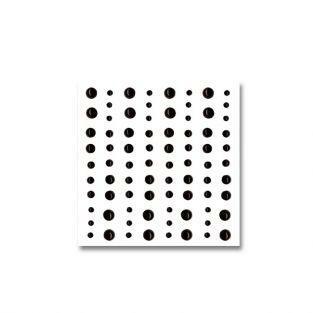 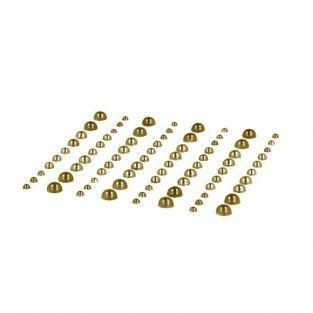 Relief drops of 3 different sizes (diameter 0.5, 0.7 and 1 cm) chrome and enamel decorated with gold sequins for making a scrapbook, decorate a diary or photo album. 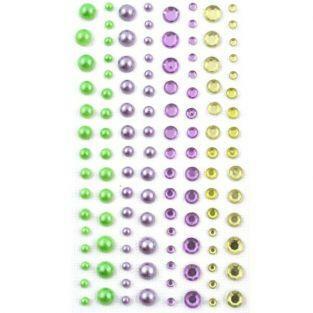 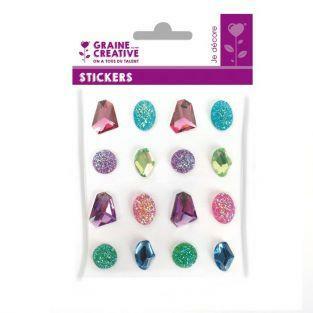 80 multicolored beads sticky "Diamond"
16 gems in plastic to decorate all your scrapbooking projects and give a bright touch to your DIY ideas. 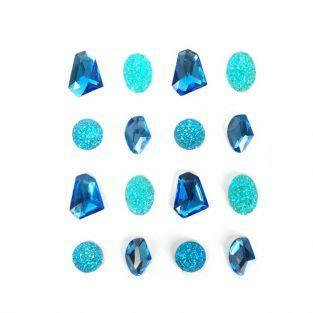 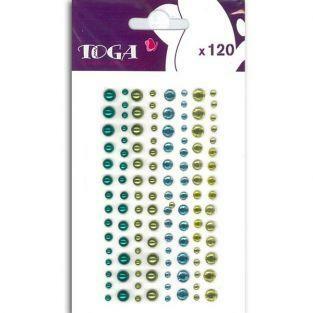 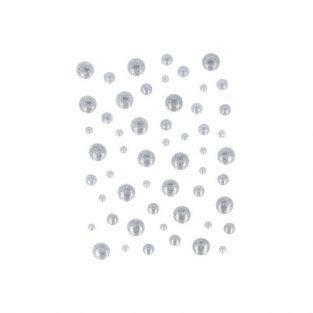 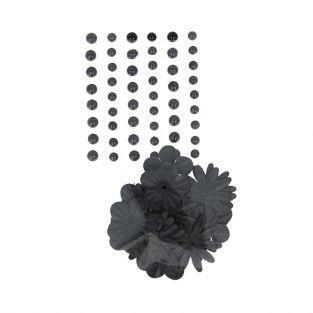 Lot 16 gemstones of blue plastic to decorate all your scrapbooking projects and give a bright touch to your DIY ideas. 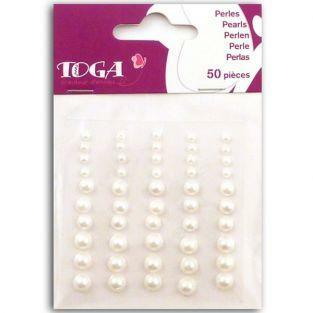 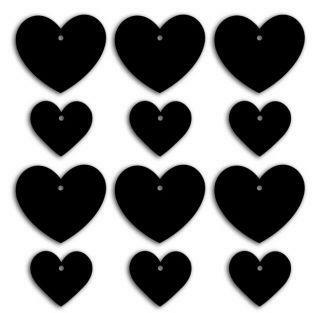 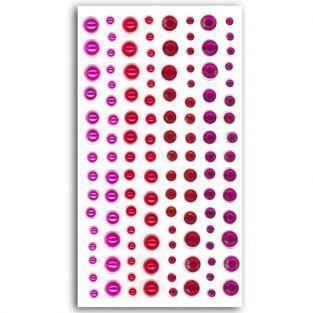 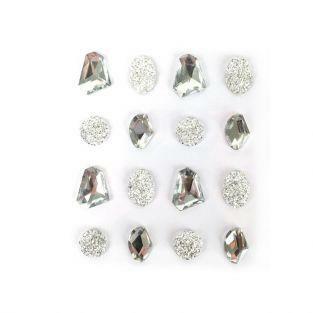 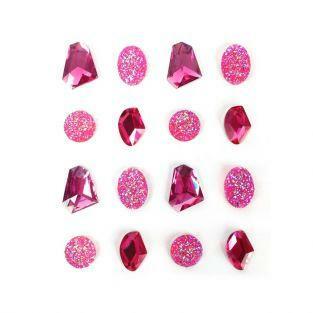 Set of 16 plastic gems pink to decorate all your scrapbooking projects and give a bright touch to your DIY ideas. 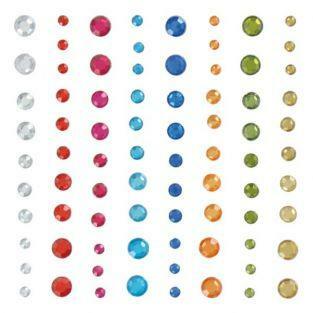 Set of 16 plastic gems of different colors to decorate all your scrapbooking projects and give a bright touch to your DIY ideas.